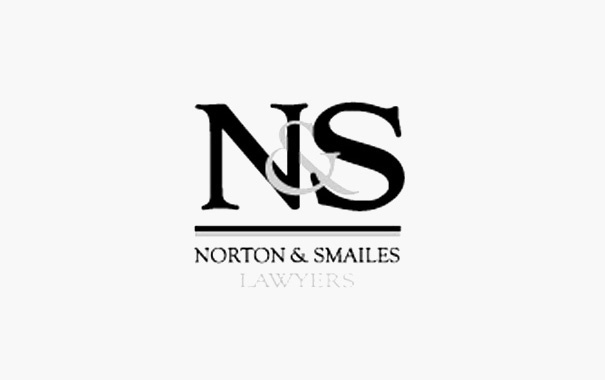 "Tactica Partners are always pro-active in assisting clients"
Tactica Partners and Norton & Smailes have worked together on client matters over many years. Tactica Partners are always pro-active in assisting clients to best plan and manage all aspects of their finances. In my observation many accountants talk about providing a "holistic" service to clients. Tactica Partners are among the few who actually deliver such a service to clients.